Our aim is to provide the highest quality of at-home care through the integration of the latest technology with the integrity and compassion of our staff. We are guided by our philosophy which promotes providing high-quality, personalized care while maintaining the dignity and self-respect of our patients. 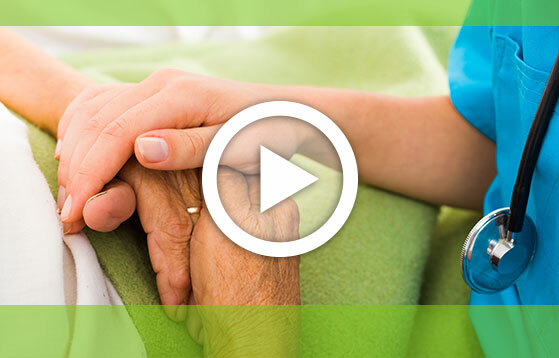 Sphinx Home Health Care is always here to support you and your patients. More hospitals, doctors, and nursing facilities in Michigan refer patients to us than any other service. Find out why. Sphinx Home Health Care is fully equipped with a caring, capable staff and the latest medical technology and equipment. We keep upgrading our capacity to serve patients, clients, and families in Michigan more efficiently. We are guided by the expertise of veteran nurses and therapists who have been with our company for a very long time and have completely internalized the core values, mission, and vision of Sphinx Home Health Care.